This will change regulations regarding the keeping of these birds as pets in the future at the discretion of the CaLP committee. Should the Australian Government amend the Live Import List1 regarding import of these species into Australia, they would be prohibited from being brought into, kept or sold in Victoria. We the undersigned strongly object to the proposed draft amendments of the Catchment and Protection Act 1994 as outlined above. 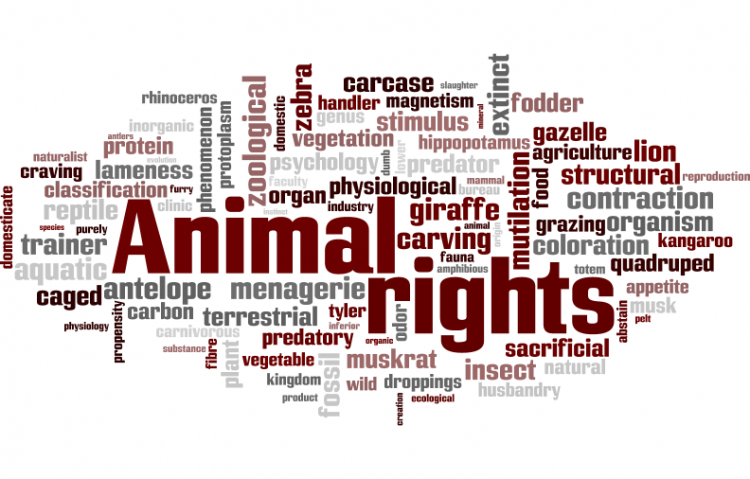 The People Against The Proposed Bird Ban Law petition to Department of Primary Industry was written by dianne twemlow and is in the category Animal Rights at GoPetition.